Use the Web Cashier to manage your bankroll on the move, direct from your mobile device! 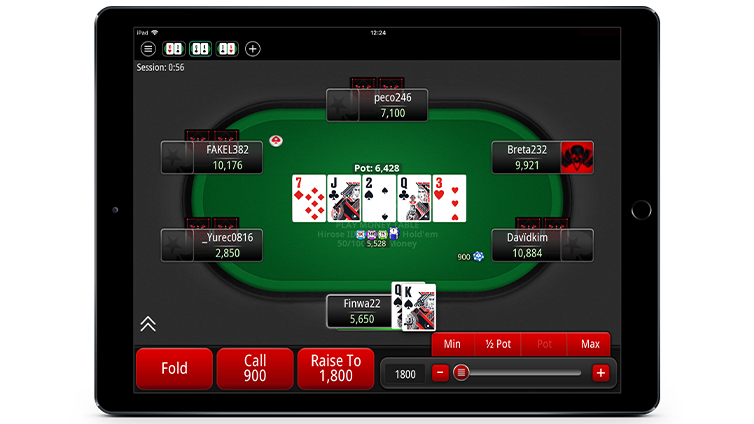 You can even use it to make real money deposits for use on the Mobile poker app. 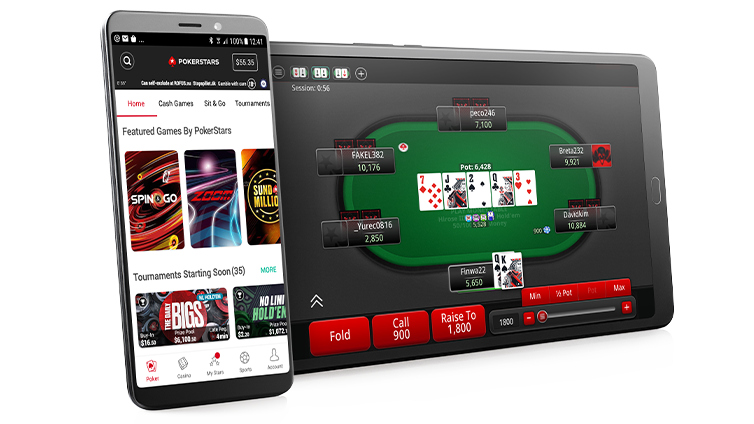 Use your Android™ device to play ring games, Sit & Go's and tournaments that suit every skill level – with features such as chat, quick seating, multi-tabling and tutorials optimized for handsets and tablets. Tune in to all the latest poker shows from anywhere, at any time! 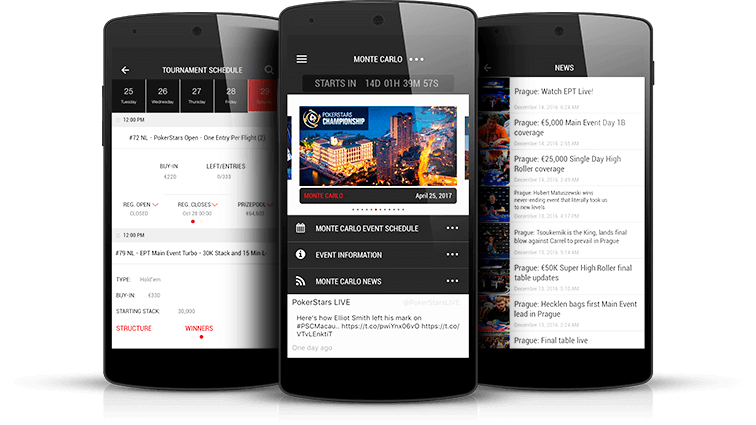 Catch all the latest videos from the world of poker, including live streams, full length television shows, classic clips from the biggest live and online events, and player interviews. 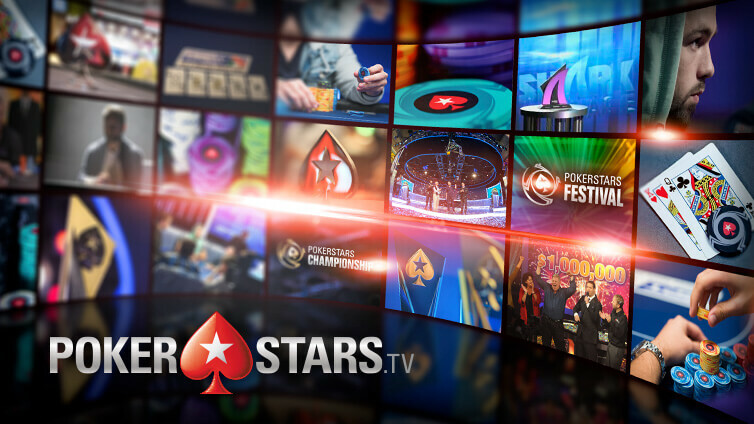 Watch past episodes from major PokerStars-sponsored live events and loads more for free, all directly on your phone. 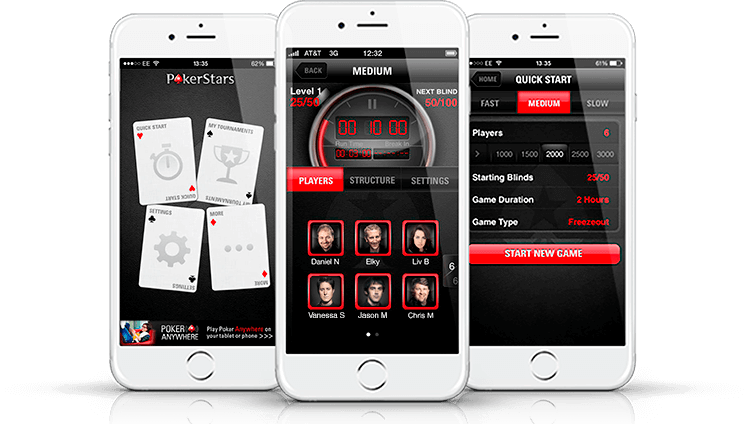 The PokerStars TV app helps you stay on top of all things poker wherever you are. You can download content to view offline, and even cue your favourite shows to watch later.